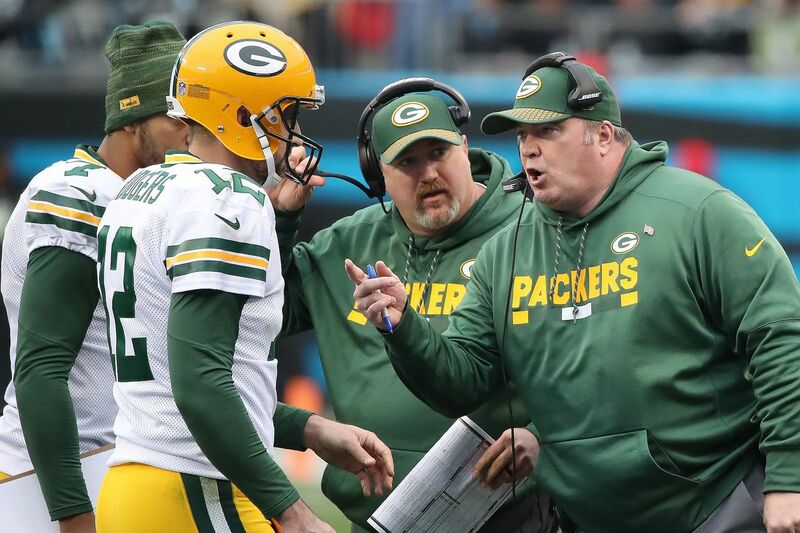 A lot of discussion in the sports world the past few days has centered on what some call the shocking dysfunction surrounding the Green Bay Packers caused by their future Hall of Fame quarterback Aaron Rodgers and their longtime head coach Mike McCarthy who was fired midseason last year. Tyler Dunne’s expose is nearly 8,000 word but extremely worth it if you’re a football fan. At its best, the Lambeau mystique during the Rodgers-McCarthy era looked like this: Rodgers fakes a handoff, Rodgers boots, Rodgers chucks it 60 yards to a wide-open receiver, beers are spilled, “Bang the Drum All Day” roars, Rodgers does a little skip with a defiant uppercut of a fist pump. Oh there’s more. Plenty more.